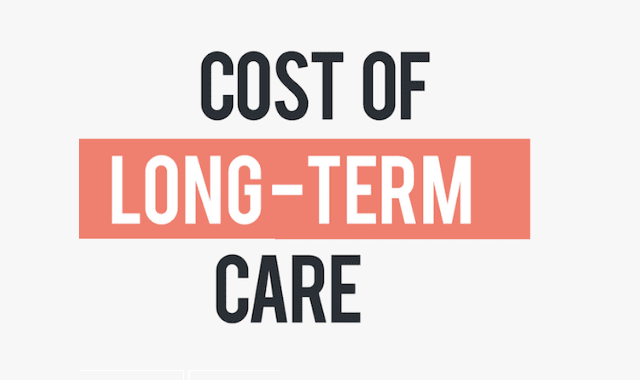 Cost of Long-Term Care #Infographic ~ Visualistan '+g+"
When it comes to predicting the future, no one has a crystal ball. But planning for the future can be a different story. It can be daunting to think of how to best plan for long-term care—for ourselves and for our loved ones—while factoring in the many unknown factors, such as health setbacks or financial obstacles. We surveyed 2,000 people to see how prepared they are for the realities and costs of long-term care.